The Ministry of Foreign Affairs of Norway has made yet another step forward towards supporting the economic development of Kosovo, by setting up the first Innovation Centre, focused in offering incubation services, training, mentoring and consulting. 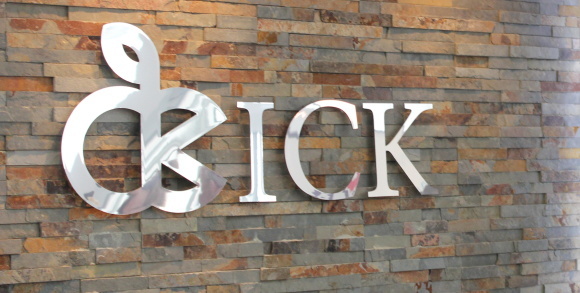 Innovation Centre Kosovo (ICK) aims to support entrepreneurship, innovation and commercially based business development, with a focus on information and communication technology. It has launched its incubation program officially last week, even though it has already started being visible since last year when it organized the first Startup Weekend. The organization also conducted a training course on Android development, resulting in new hires for Sprigs, an outsourcing company with Dutch roots we covered last year. The incubator, is already getting many applications. A few days ago it accepted the first company called ION Coders, a developer of mobile applications for different platforms. One of them is Air Prishtina which amongst different things also offers constantly updated information on ticket prices. To apply entrepreneurs must have an idea focused on the IT sector. Those who get accepted will benefit from coaching, consulting and training to turn the idea into a profitable business, an office in an innovative environment and access to local and international networks. The financial support has not yet been offered, but this may change. On the other hand through the Training Department, ICK is focusing on offering trainings whereby students, professionals and enthusiasts can learn skills such as programming for Android or iOS, coding in Java, Python or PHP, web design, SEO and social media marketing. ICK has been established by Athene Prosjektledelse and STIKK, and Crimson Capital as main cooperating partner. It appears that ICK may foster outsourcing industry before it will be able to spot and support globally-focused internet businesses, but this is certainly the first step for the country to develop its technology expertise.